What is Go? 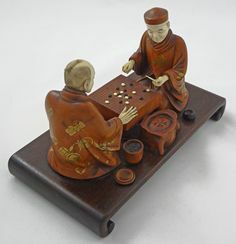 Well, besides being one of the words in the dictionary with a ridiculous number of definitions, it is the American name for the oldest board game in the world still being played in its original form and using the same rules devised over 2,000 years ago. By comparison, the rules of chess were finally established a mere 200 or so years ago. 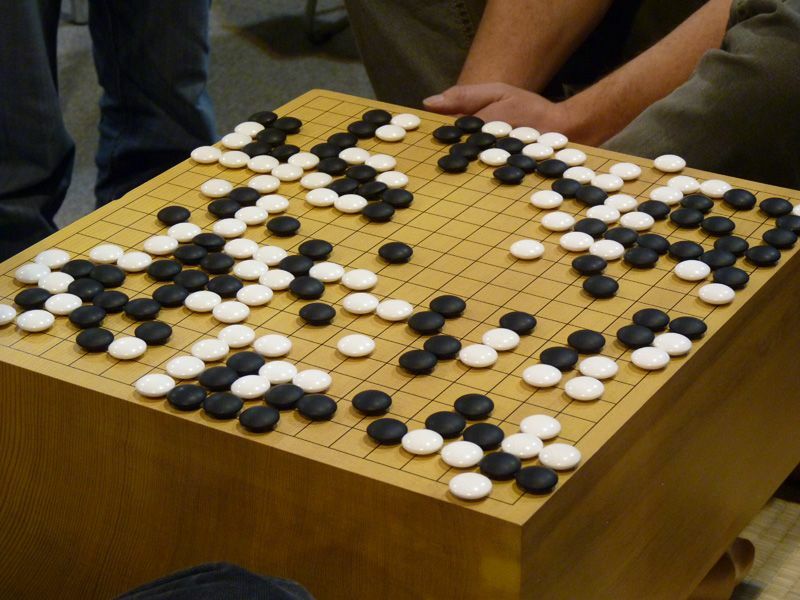 Go is also considered to be the world’s oldest game of mental skill. 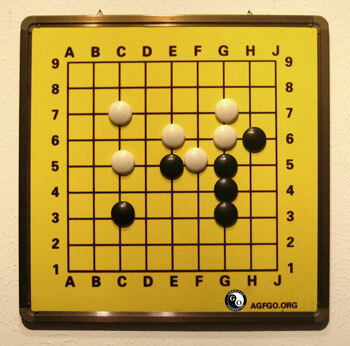 Unlike chess, which has six different kinds of pieces, which move and follow six different sets of rules, Go has white pieces and black pieces, and they don’t move at all, unless they get captured. The pieces are placed on the intersections of the playing board instead of in the squares. 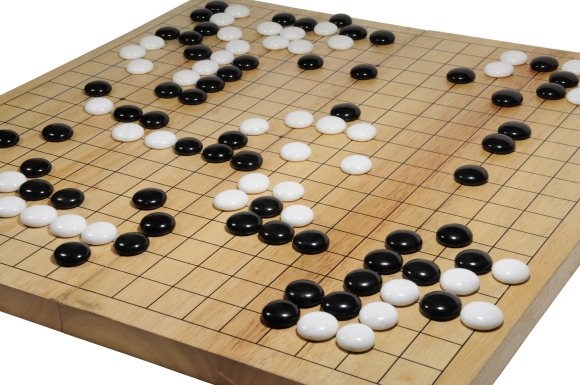 Go is as much a game of intuition as logic, whereas chess is primarily a game of logic. In chess, the object of the game is to capture the opponent’s King. In Go, the goal is to surround the most territory. 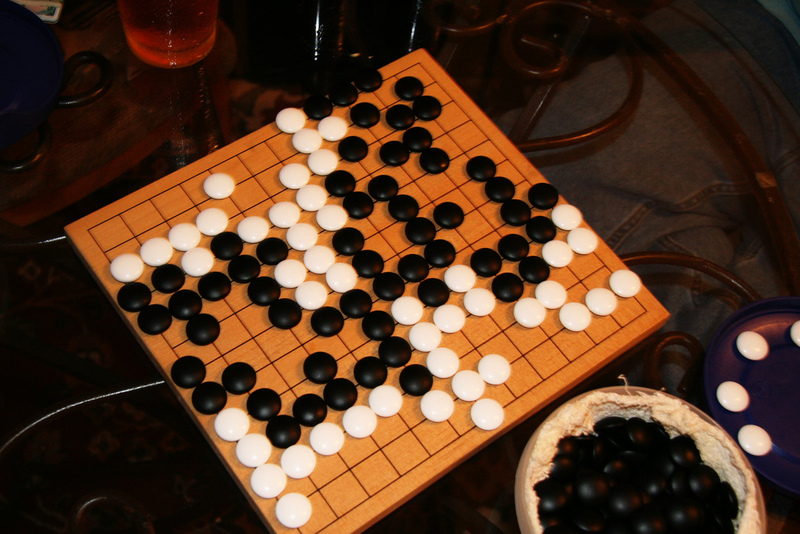 Every game of Go has a clear winner, since the scoring system does not allow for ties or draws. Also, Go has a handicapping system, which allows weaker players to play competetively against stronger opponents . Black goes first. Take turns placing one stone. Surround territory. OK. Why am I writing about this board game from Asia, which isn’t as well known here in the West? 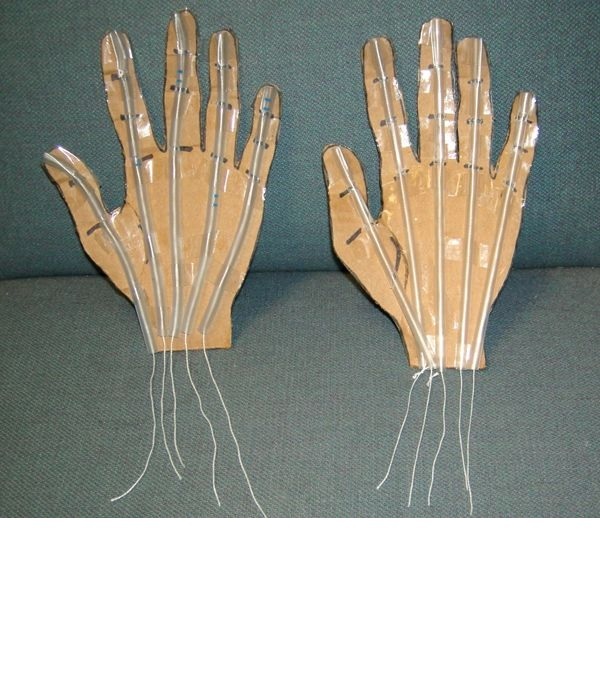 Because I recently started a Go Club for Kids at my library! I found a wealth of information online about the game, as well as online tutorials, puzzles, problems, and very active communities of people eager to welcome newbies to the fold. 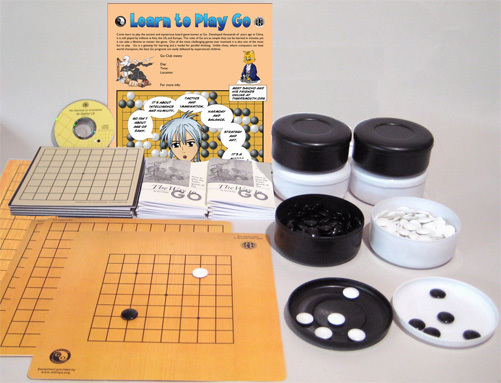 I also discovered that the American Go Association will actively support libraries starting Go clubs by providing supplies, such as game sets for club use, printable and purchasable 9×9 learning sets for members to take home to practice, copies of the book “The Way to Go” by Karl Baker, and more. Like my Origami Club, I started out by putting up a single flier on the reference desk and taking registrations. A month later, I had nearly 30 8-12 year old kids signed up to join the club. 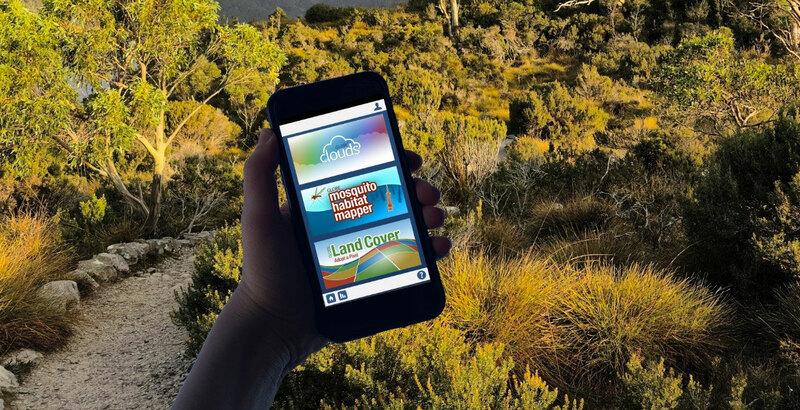 During that month, I had been learning and practicing online, with Kindle Go game apps, and in person with local Go players, who, by the way, have eagerly attended every meeting to help the kids along. 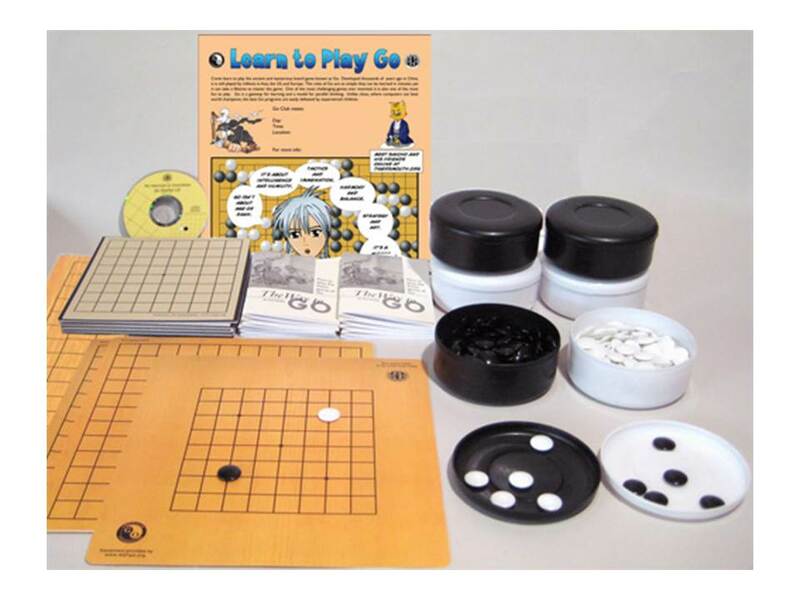 I also ordered the “Classroom Set” from the American Go Association. I was impressed by how quickly that big box arrived! It even included posters for me to display, in English and Spanish! 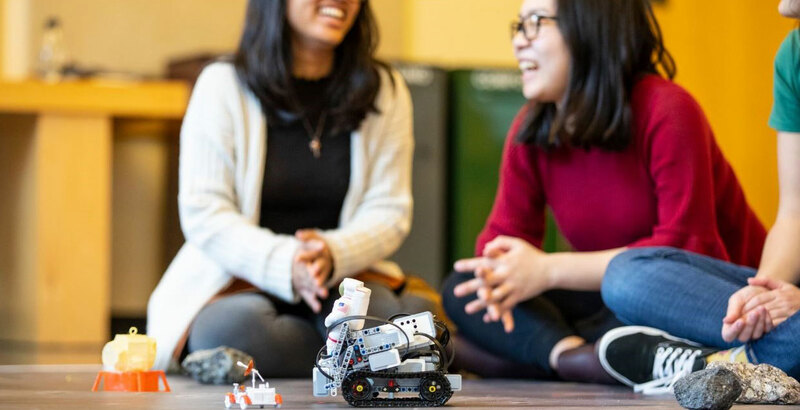 Like the Origami Club, the Go Club meets one Saturday afternoon per month, for two hours. We start out by reviewing some Go problems, rules, and terminology. I found some great problems to solve, designed for kids, here, on the Teacher‘s page of the British Go Association‘s website, and shamelessly printed them to use with my kids. I’m cutting them apart, blowing them up, and laminating them, so that we can use dry erase markers to work out the answers as a group, as one on one practice, or as a competition, as the occasion requires. Also like the Origami Club, Go Club members get a notebook to keep all their information and puzzles/problems in, as well as the 9×9 and 13×13 Go boards that I printed on cardstock for them to keep. 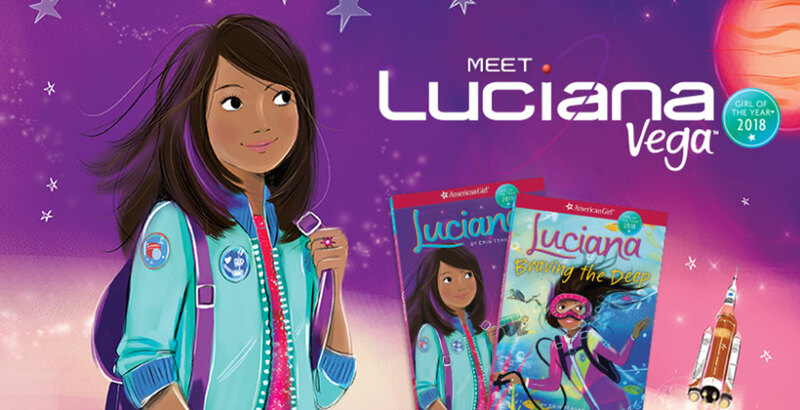 They get new pages and information to add to their notebooks each month. I bought a magnetic dry-erase board and used 1/8 inch artist tape to create a demonstration board for the club meetings, similar to the image below.. The kids really enjoy coming up to the board to explain to us all the best move to make in various situations that I create for them to evaluate. Hopefully, very soon I’ll have 13×13 and 19×19 sized demonstration boards, as well. After the beginning discussions and problem solving, everyone is warmed up and ready to get down to some serious play. Folks pair off, and start playing Go. Kids play kids, parents play kids, and parents play parents. I’ve noticed that the parents are as excited, interested, and competitive, as their children. 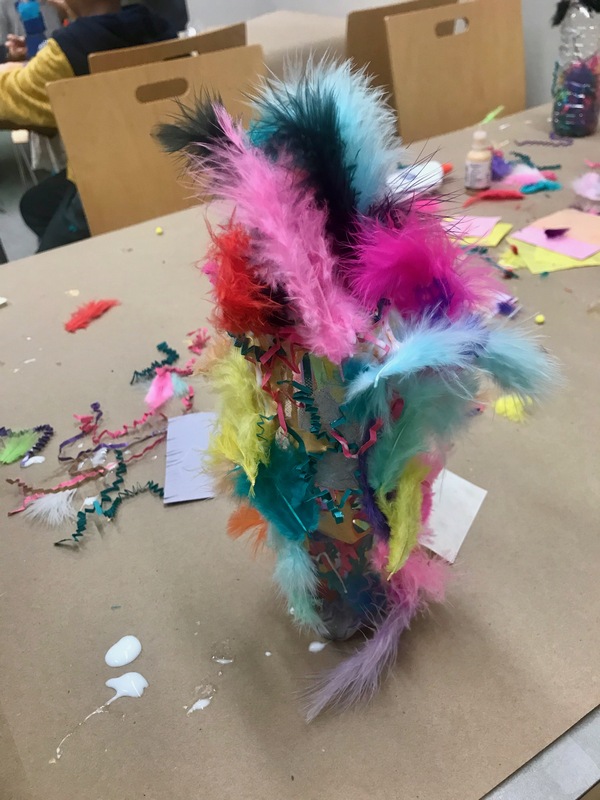 Most stay and actively participate for the whole program, unlike my other weekly programs, where kids are left with me while the parents go off to do other things. While members are playing, I walk around and help out where needed. If someone has a question, or needs a bit of coaching, I am available. 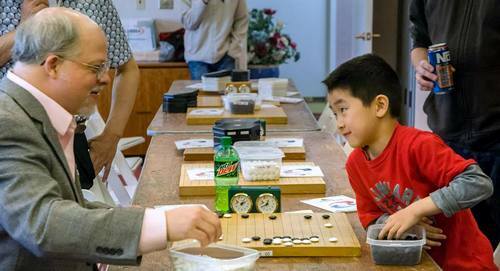 Local Go players have also been attending to help out and coach the new players. They have been quite impressed by how quickly the kids are learning the game, and by how enthusiastic they are. The last 30-45 minutes of each meeting all the club members sit, lie, or sprawl out on the floor and get comfortable with whatever snack food I brought, while they watch episodes of “Hikaru No Go,” an anime series about a boy who encounters a ghost in an old goban (the big wooden Go boards that sit on the floor and have feet), and through his relationship with the ghost, not only learns, but masters the game, and becomes a professional Go Player, among other things. I also try to have copies of the manga series by the same name available for them to check out and take home to read. Several kids have given manga a try for the first time because of this program. 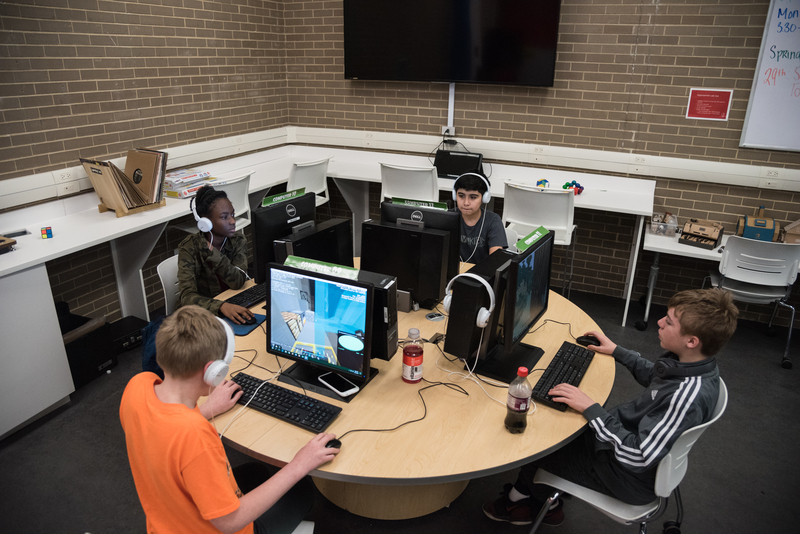 And I caught a few parents, who assured me they would never want to watch anime, so engrossed in the video that they didn’t even notice that an hour had passed, and that I’d picked up all the game boards and put away all the chairs while they were watching. I consider that to be quite a compliment to the writers and illustrators! The American Go Foundation also provides copies of the entire 23 volume manga series to libraries that start Go clubs.